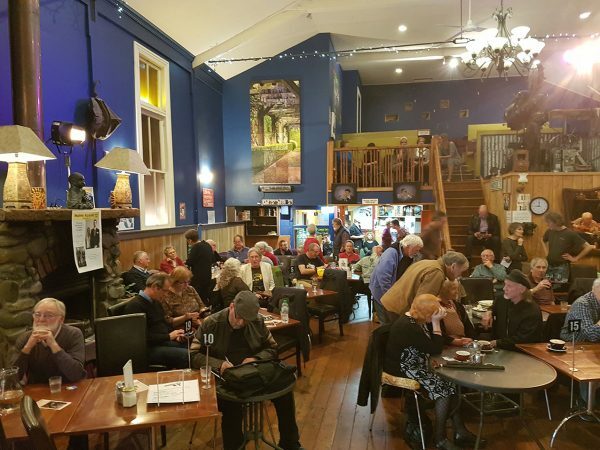 Mainly Acoustic Inc is a folk flavoured music club currently based at the Mayfair Café, 116 Main Street, Upper Hutt. 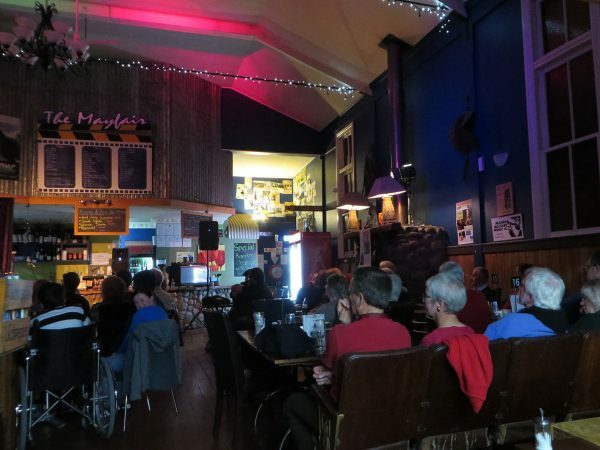 Its concerts are usually held on the second Tuesday of each month. 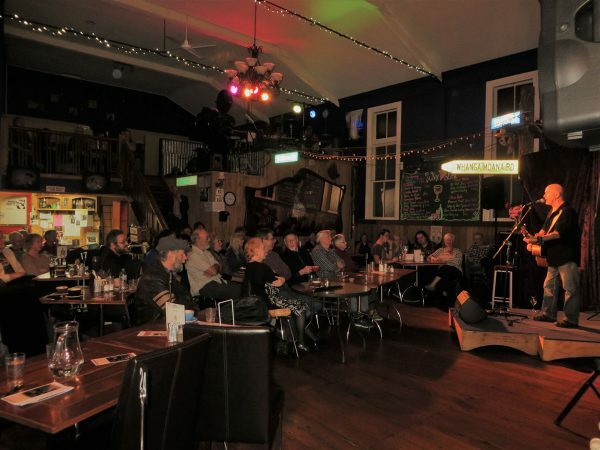 We are a club for people who specifically enjoy playing and listening to ‘Live Music’. 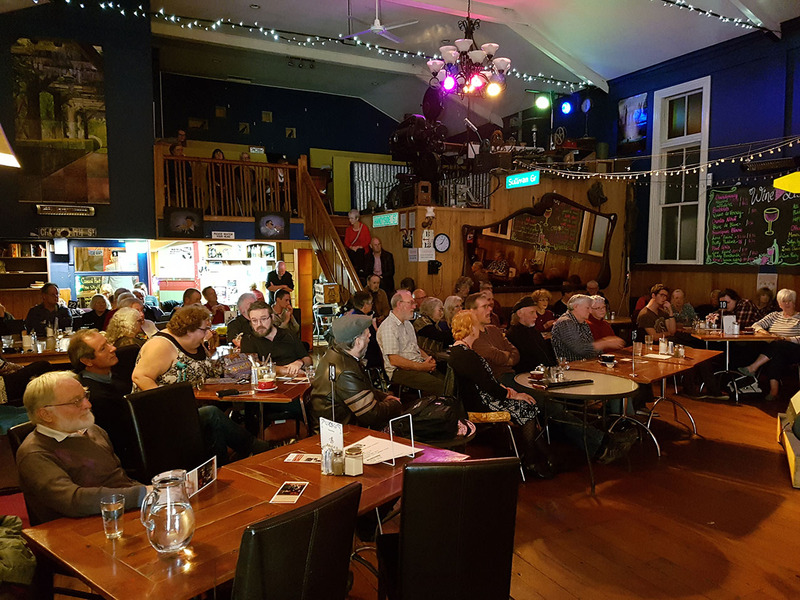 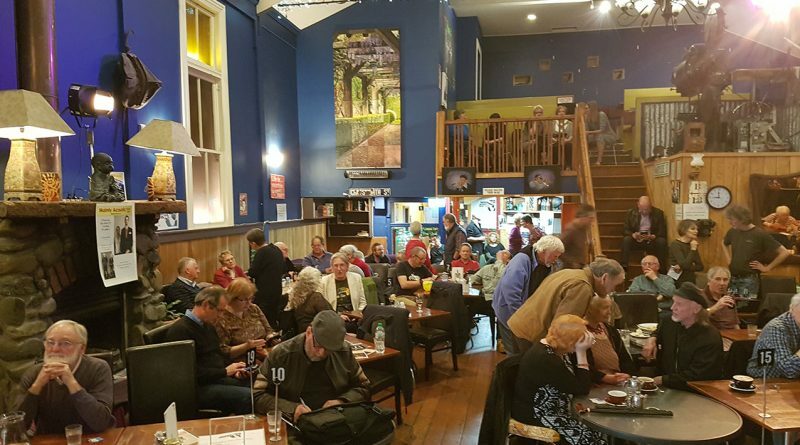 Originally formed as Upper Hutt Folk Music Club back in the early ‘80s by a small group of folkies, it has grown in numbers and evolved to become what it is today. 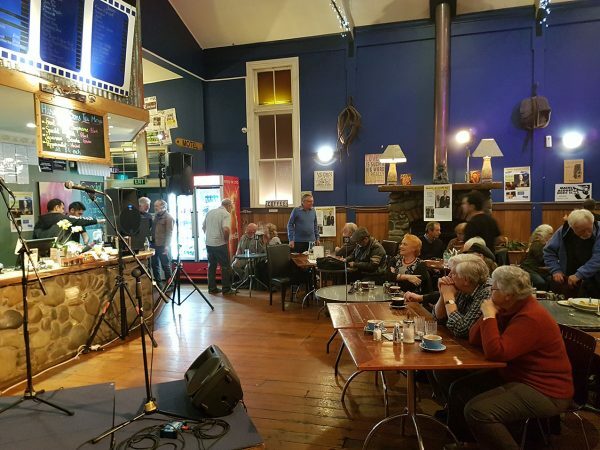 A club with an international reputation for promoting and presenting both New Zealand and international music ‘Live’. 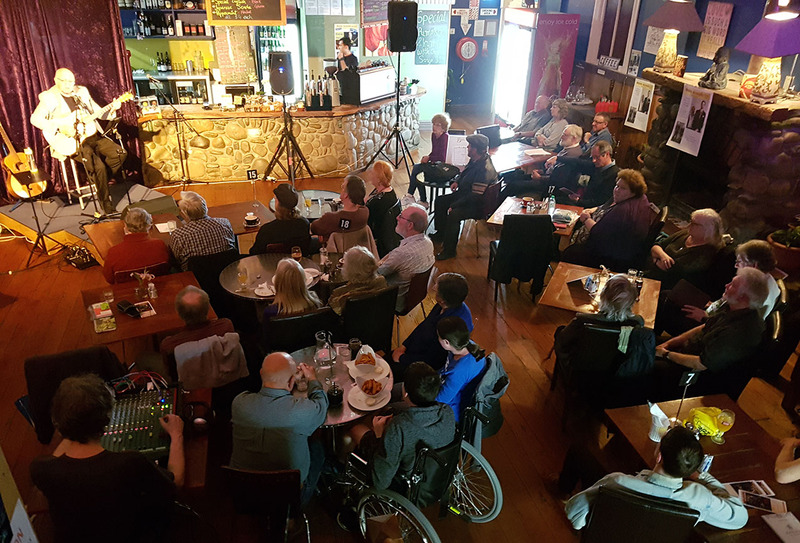 Our aim is to introduce folk and other related genres of music to the public by encouraging local up and coming musicians to perform their songs to an attentive audience in a relaxed and welcoming atmosphere. 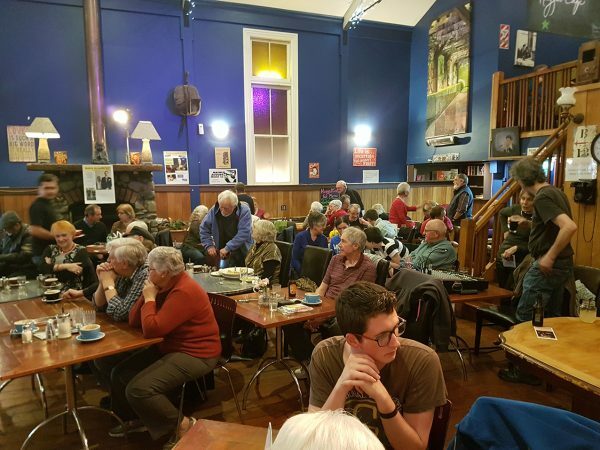 As well as our monthly club night, which is open to the public and members alike, we support local community activities such as the annual poets evening, the City of Song concerts, our own outdoor concerts and other musically related events in Upper Hutt. 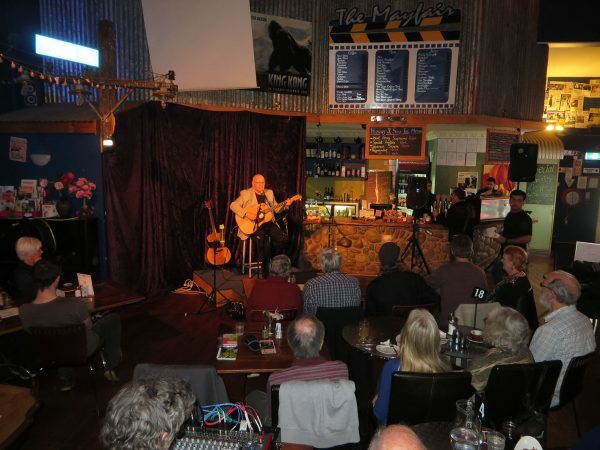 Anyone wishing to perform can contact us via any of the options outlined on this site.